Whether you're celebrating a special occasion or traveling for business, we want to be your first choice in private jet travel. 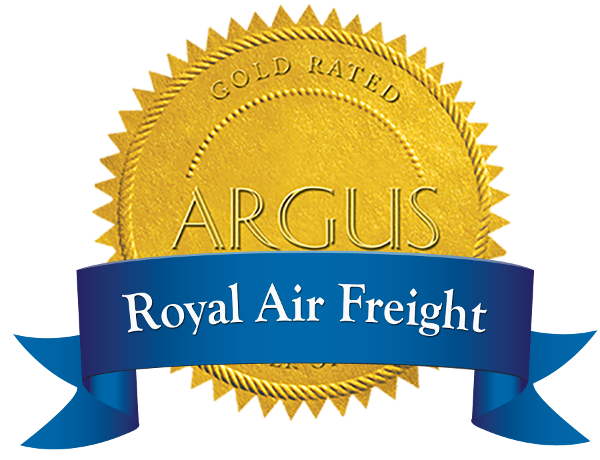 Choosing Royal Air means never having to worry about the details. We are happy to assist you with everything from in-flight catering for your meeting or special occasion, to hotel accommodations and transportation at your destination. Your flight coordinator will be happy to take your information and help plan an event to remember. Hotel Reservations: We will get you the best prices and accommodations possible for your stay. Ground Transportation: Rental Car, Taxi service, car and driver, or Limo services. In-flight Catering: Let us know what you would like. We will have it ready on your flight. Special Requests: We will do our best to accommodate your needs. Luggage Handling: Your bags are safe with us. We load your luggage directly from trunk to jet. Parking: Pull your car plane-side to board. Your car will be tagged and parked in our secure gated lot. Ready to book a flight? Call Royal Air Charter and let us introduce you to air travel as it should be!